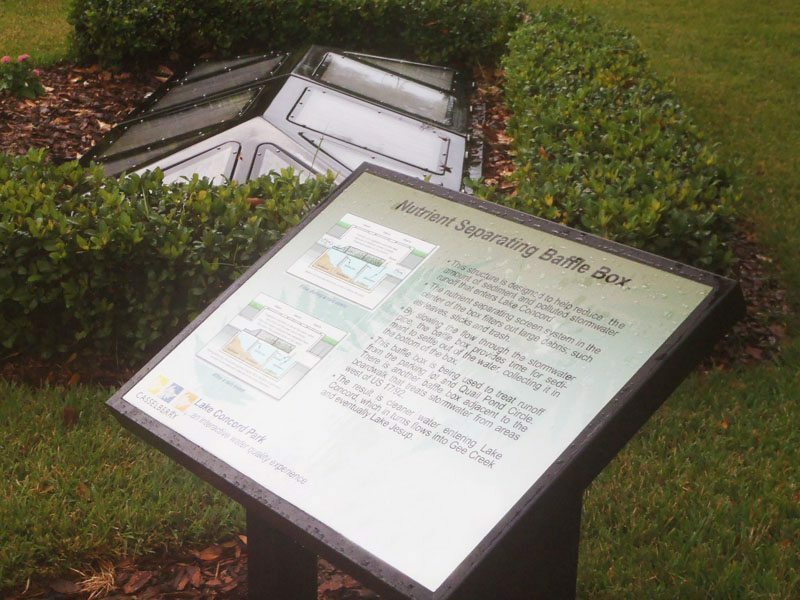 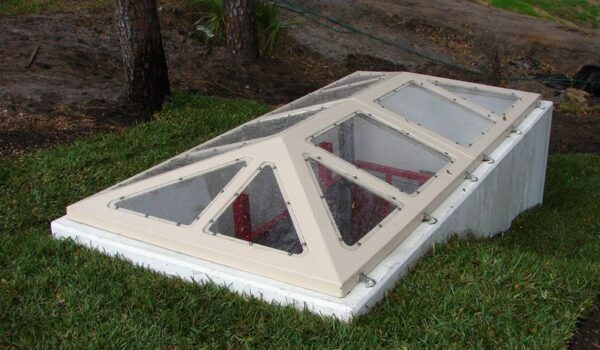 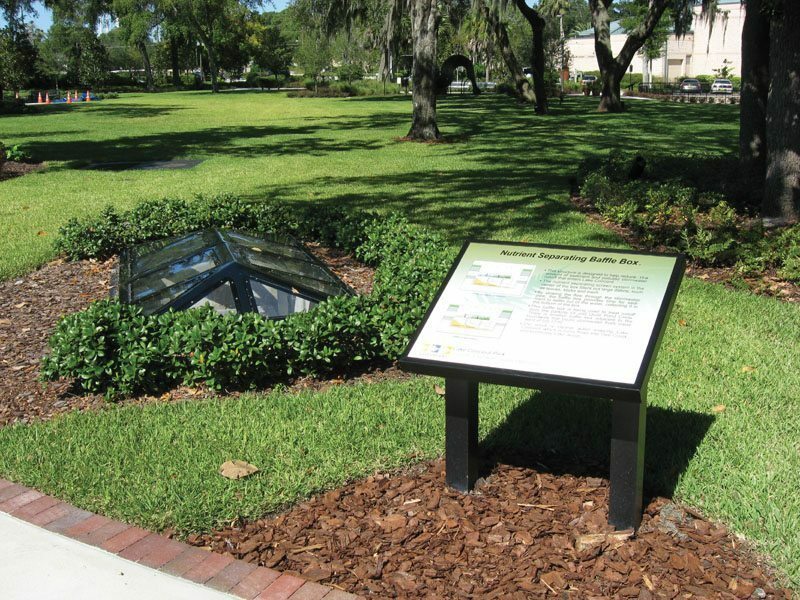 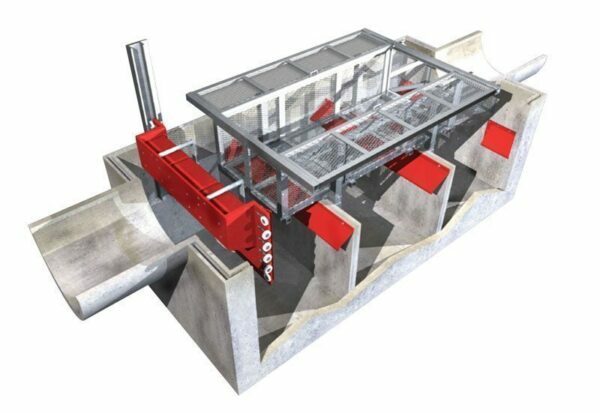 The primary function of a baffle box is to remove sediment, suspended particles, and associated pollutants from storm water. Baffle boxes are concrete or fiberglass structures containing a series of sediment settling chambers separated by baffles. 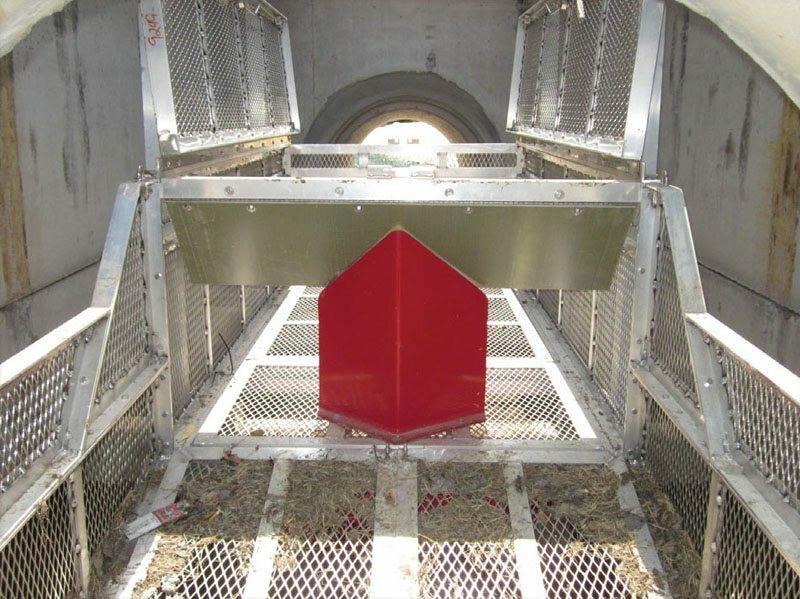 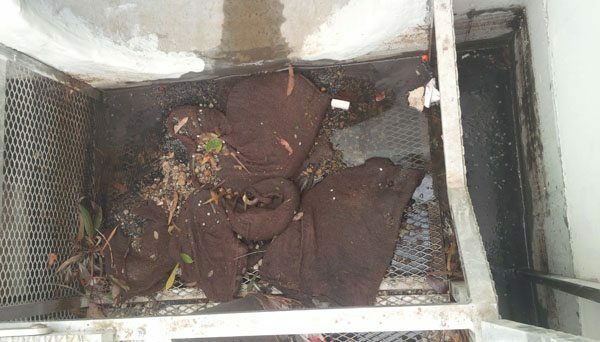 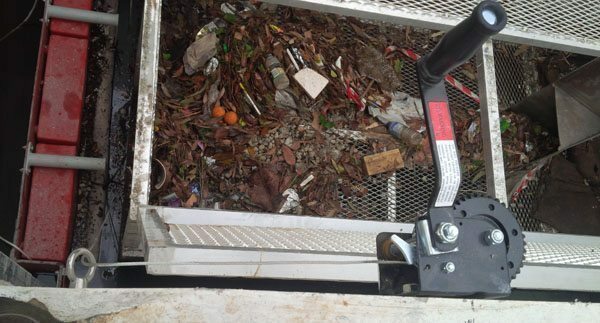 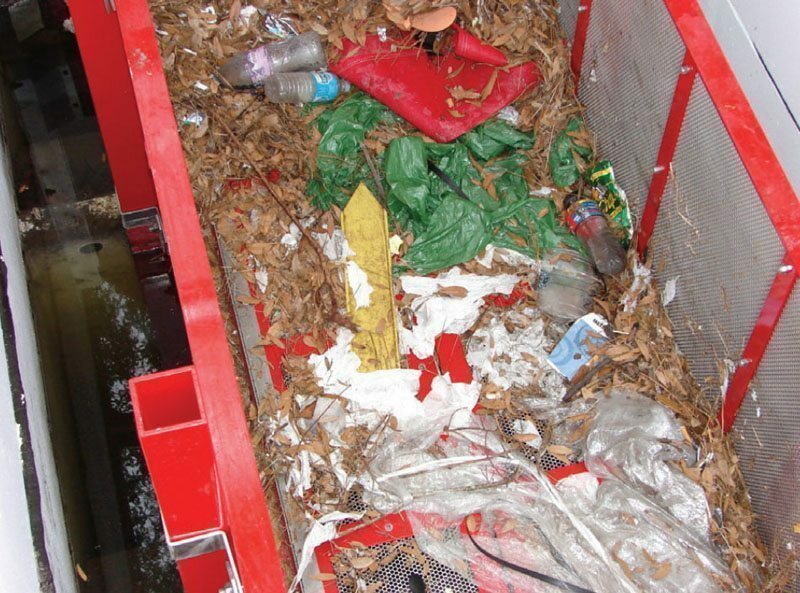 Baffle boxes may also contain trash screens or skimmers to capture larger materials, trash, and floatables.